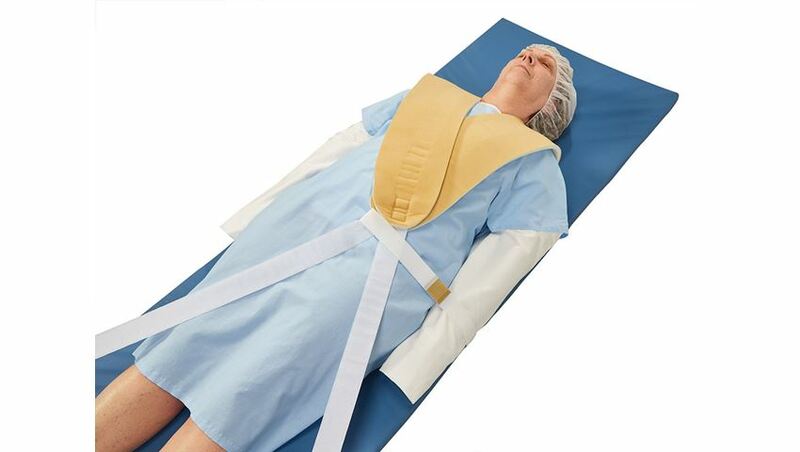 To view a video of the Cervical Visualization Harness, click here. 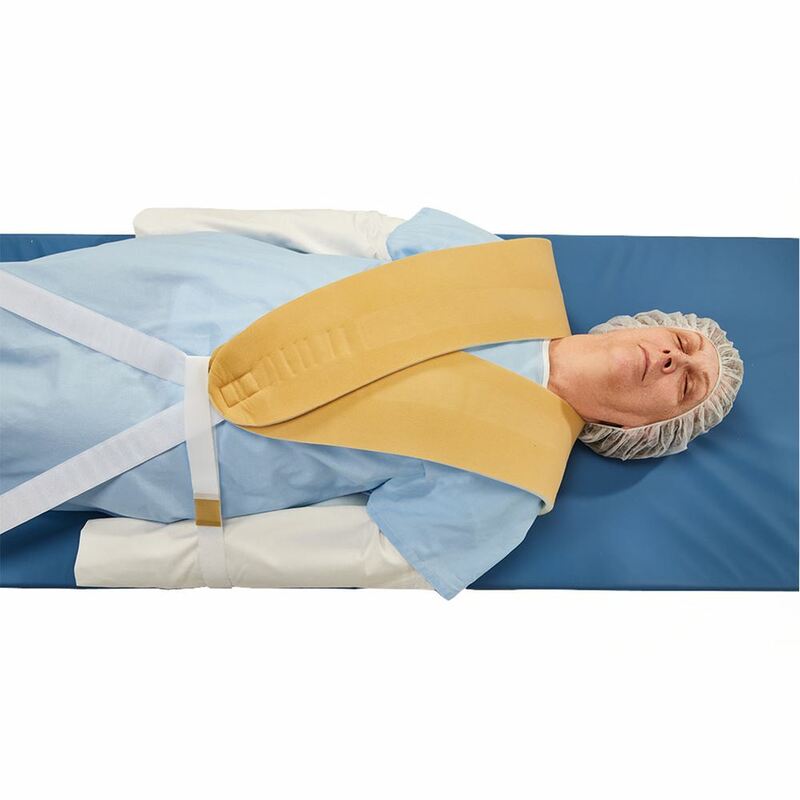 AliMed® Cervical Visualization Harness retracts shoulders of sedated or anesthetized patients for better visualization of C5-C6, C6-C7, and other vertebrae for intraoperative X-rays. 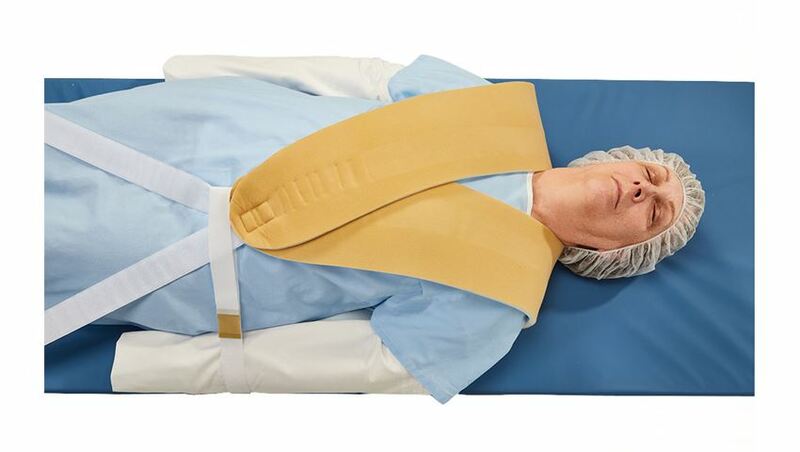 Easy-to-use maneuverable harnesses help you get the X-ray you need on the first try, eliminating the need for retakes. 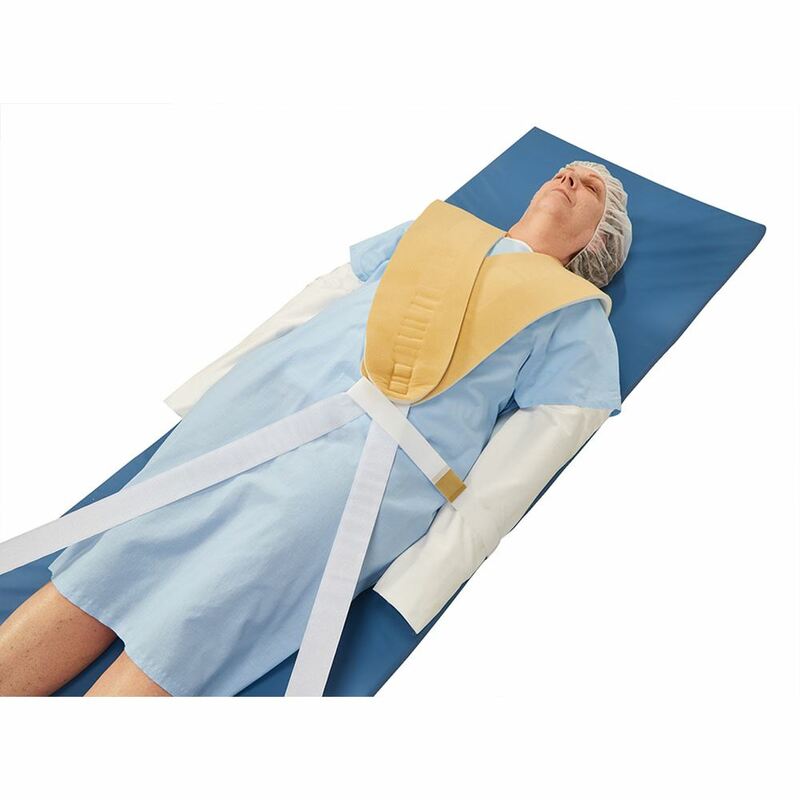 Harnesses include torso portion that is held in place by the patient’s own weight. 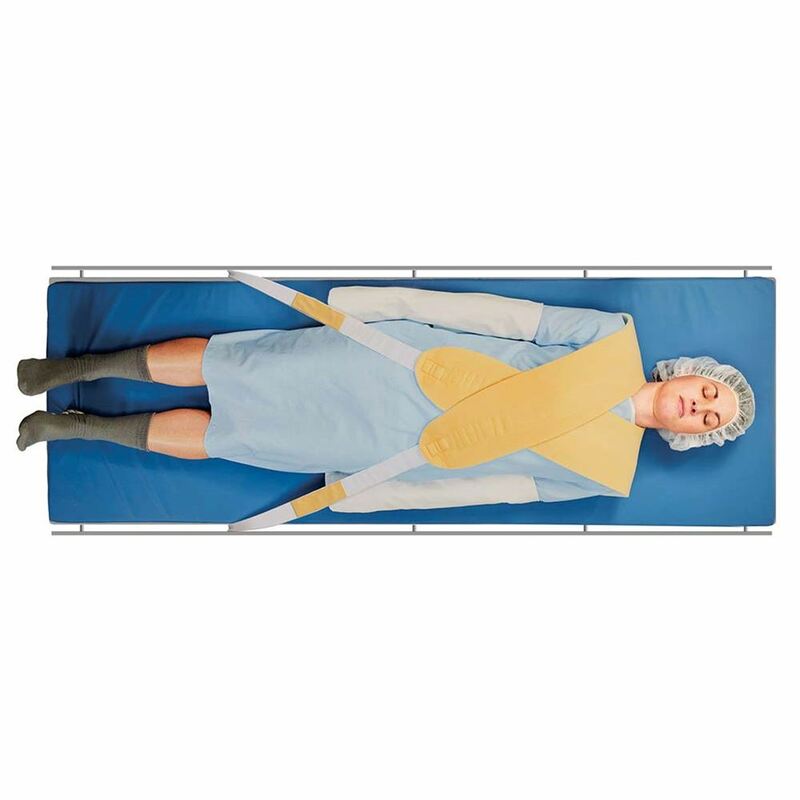 Hook-and-loop straps attach to the table’s side rails just above the ankles. 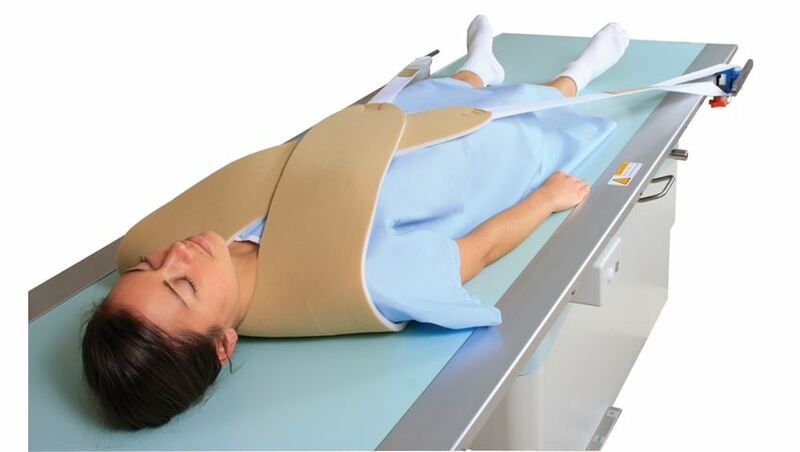 Harness can be repositioned to expose pelvis for bone grafts. 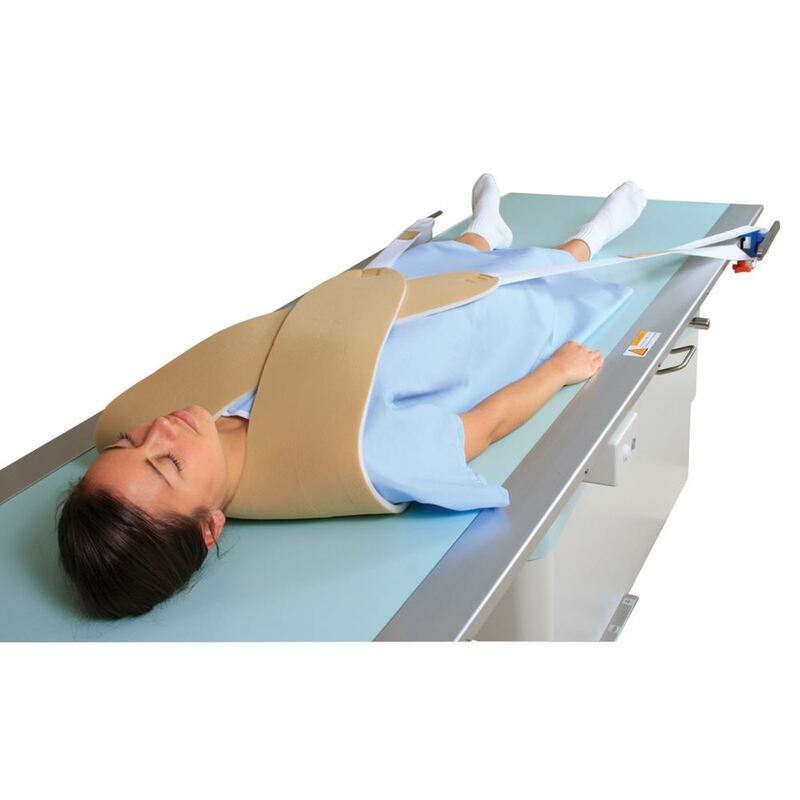 Incidental trauma caused by strapping or taping patient down is minimized because patient's own weight holds the harness in place. 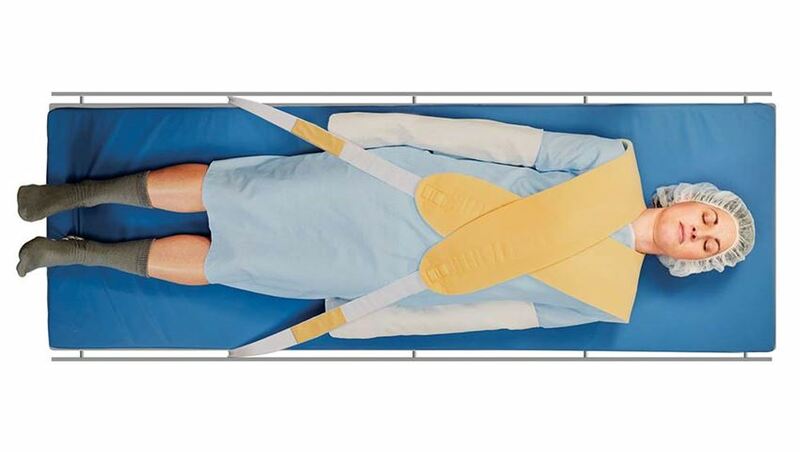 For more information on the AliMed® Cervical Visualization Harness, click here.